When those who refuse the wisdom from the Father of light, then we must stay as an example that shines amidst the dark. Our Lord has conquered even death…….. So awake thou that sleepest, and arise from the dead, and Christ shall give thee light. (Ephesians 5:8-16). For ye were sometimes darkness, but now are ye light in the Lord: walk as children of light: (For the fruit of the Spirit is in all goodness and righteousness and truth;) Proving what is acceptable unto the Lord. And have no fellowship with the unfruitful works of darkness, but rather reprove them. For it is a shame even to speak of those things which are done of them in secret. But all things that are reproved are made manifest by the light: for whatsoever doth make manifest is light. Wherefore he saith, Awake thou that sleepest, and arise from the dead, and Christ shall give thee light. 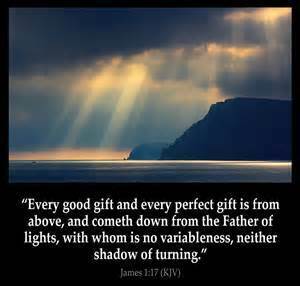 See then that ye walk circumspectly, not as fools, but as wise, Redeeming the time, because the days are evil.